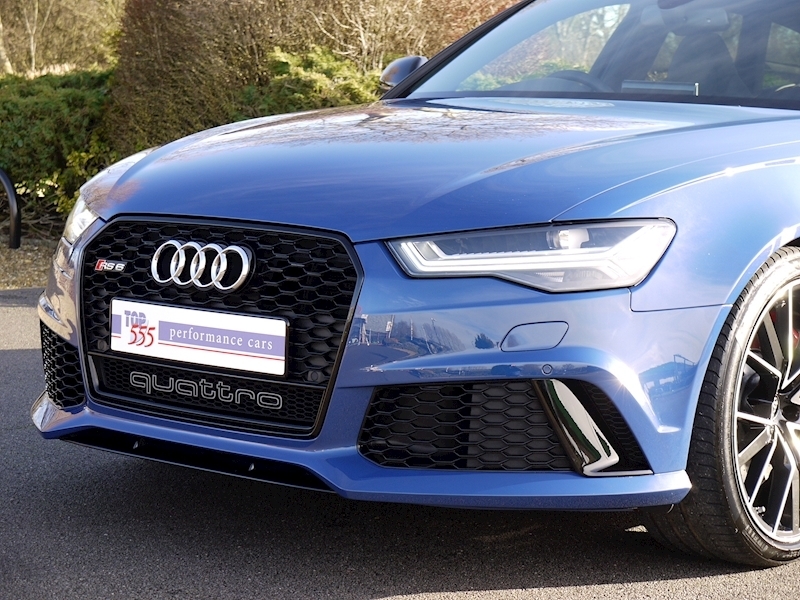 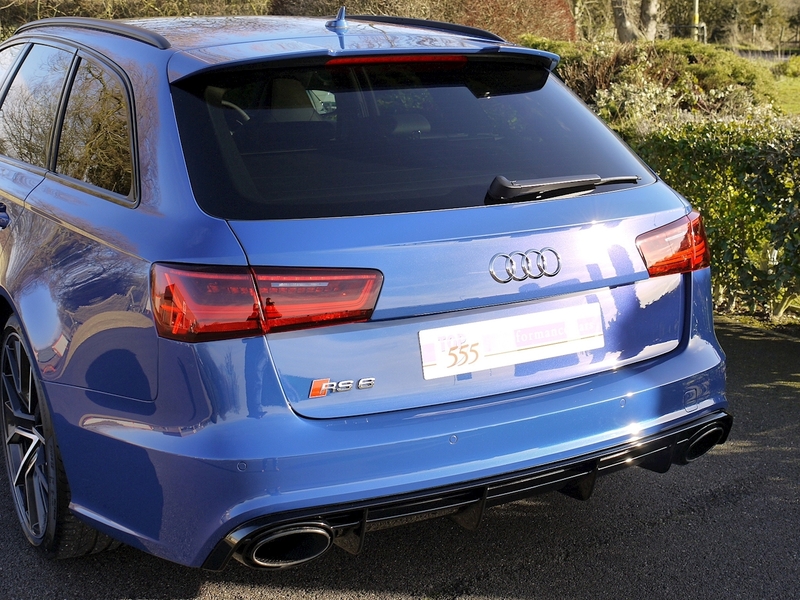 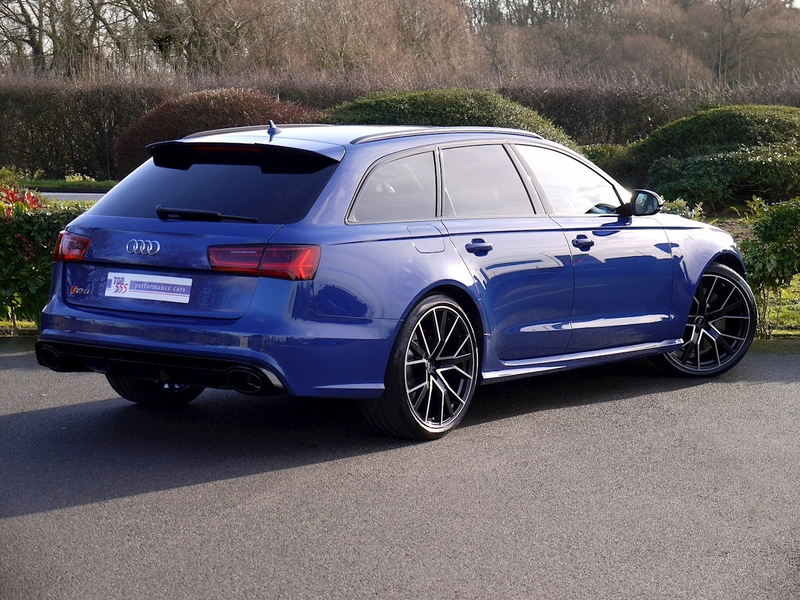 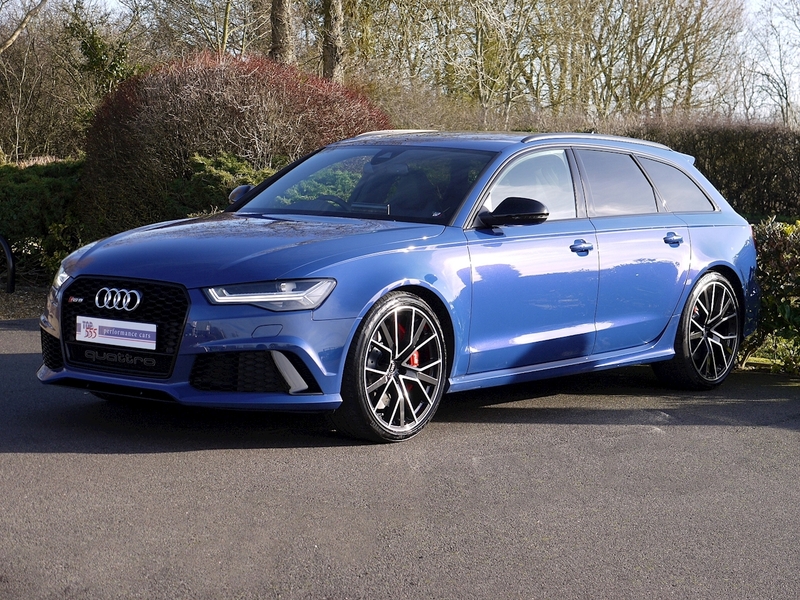 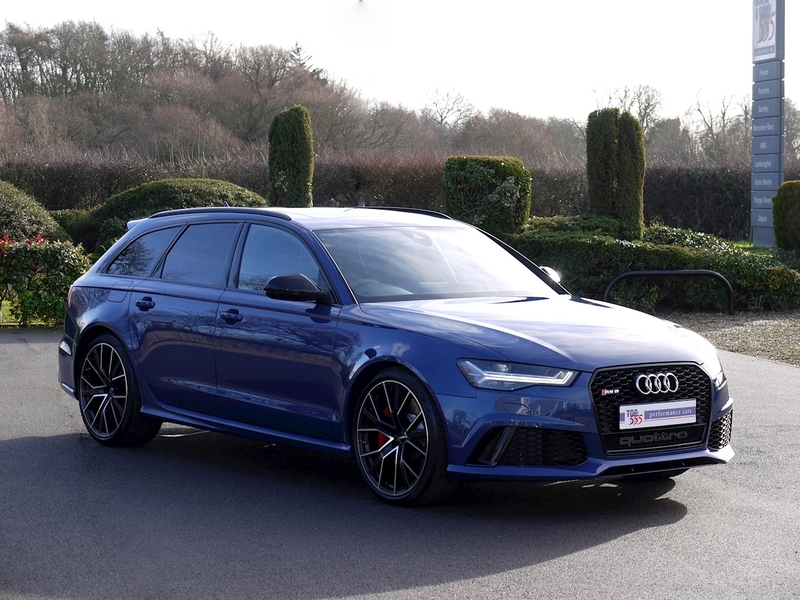 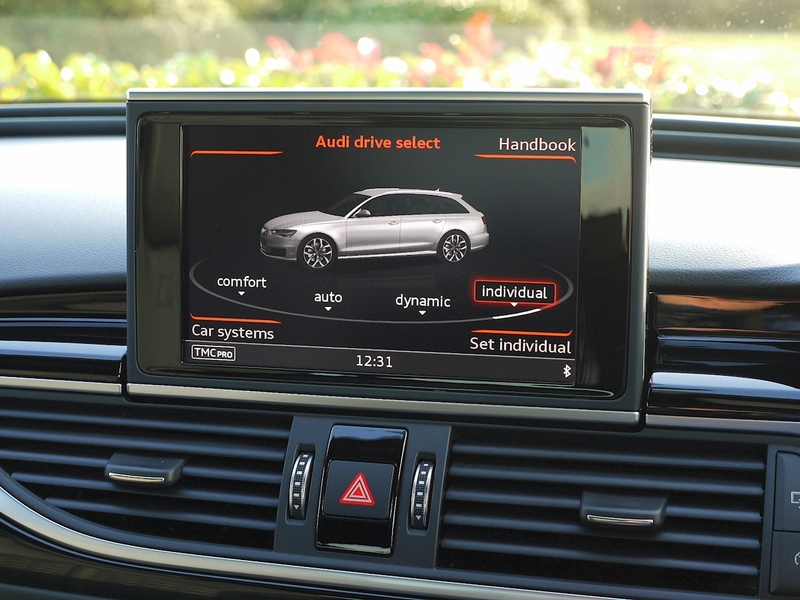 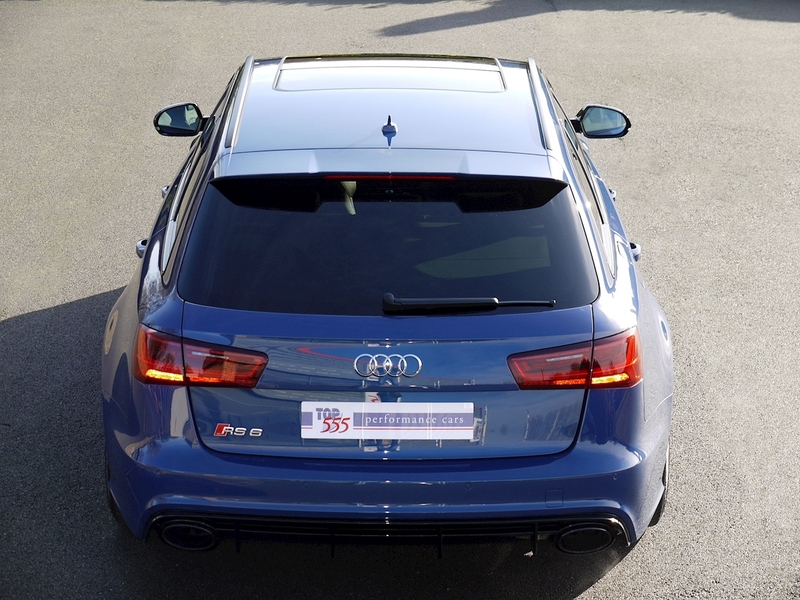 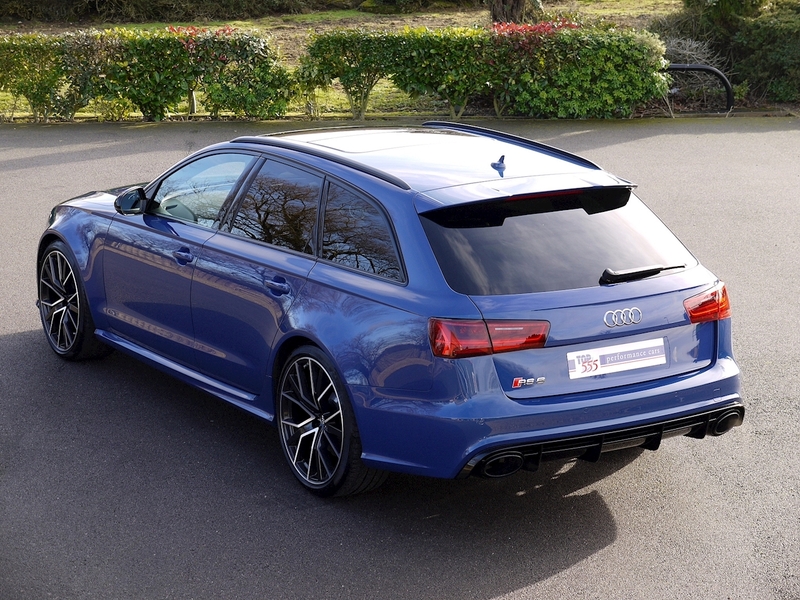 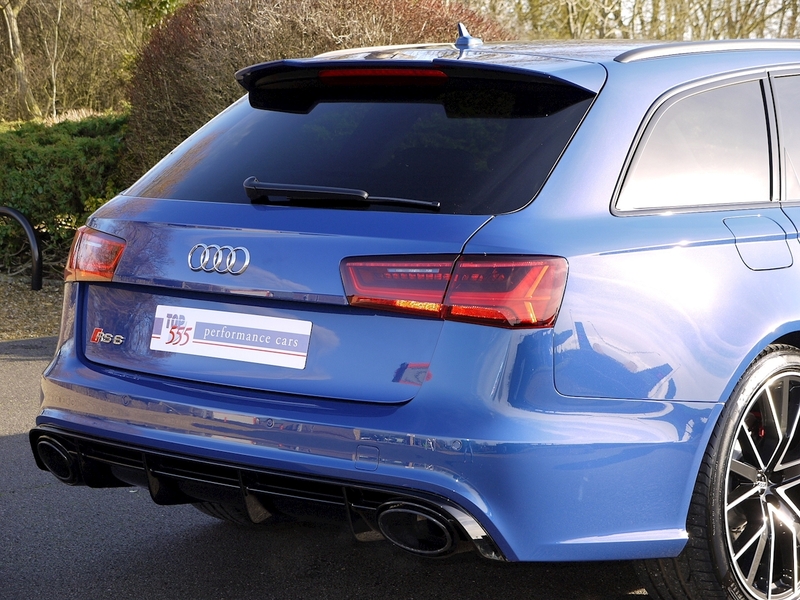 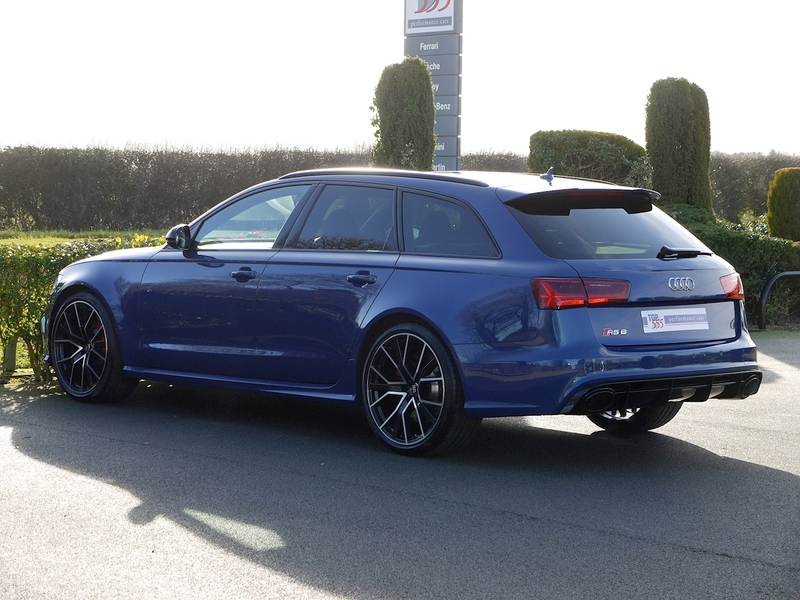 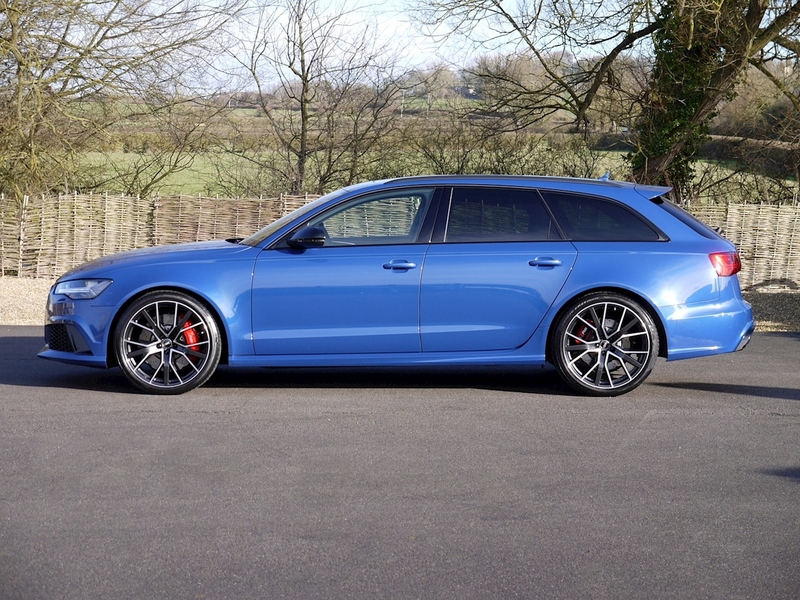 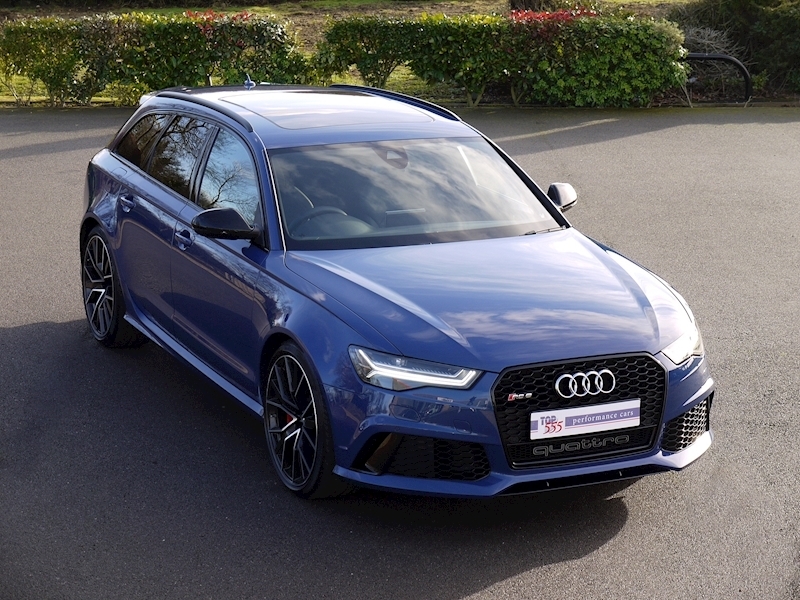 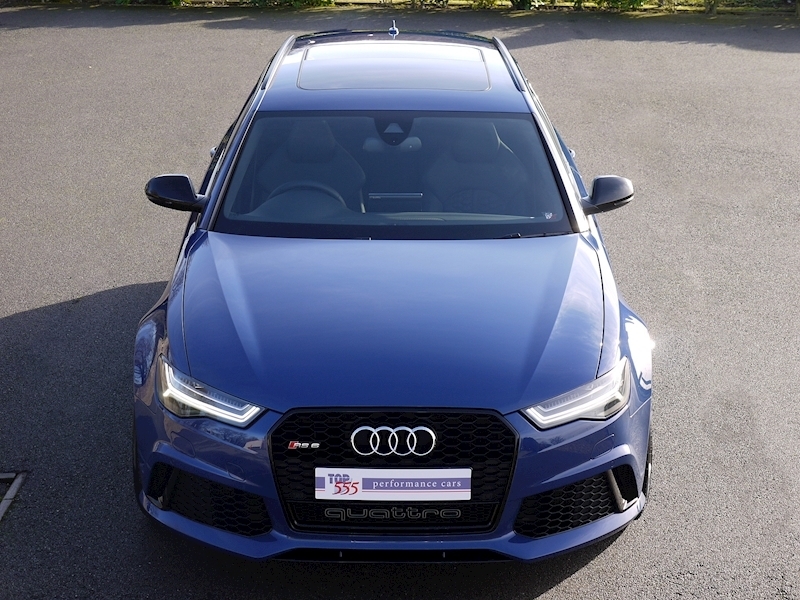 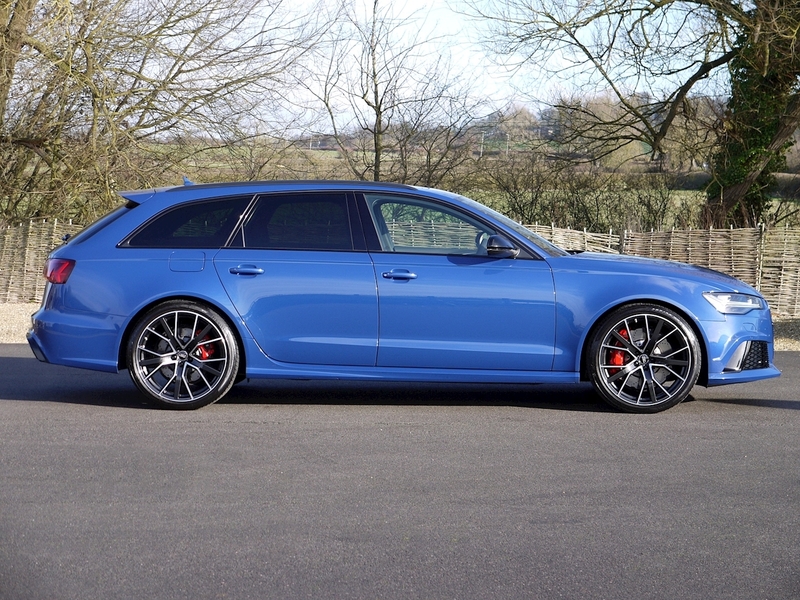 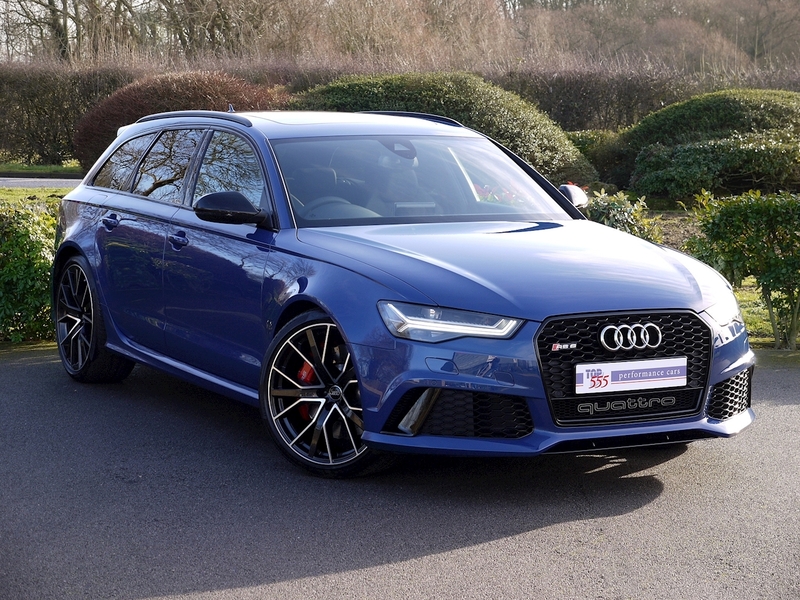 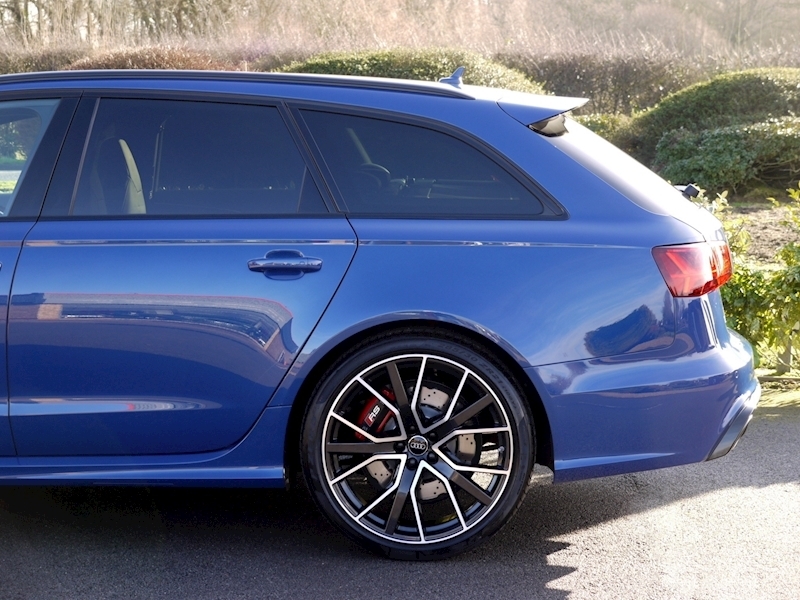 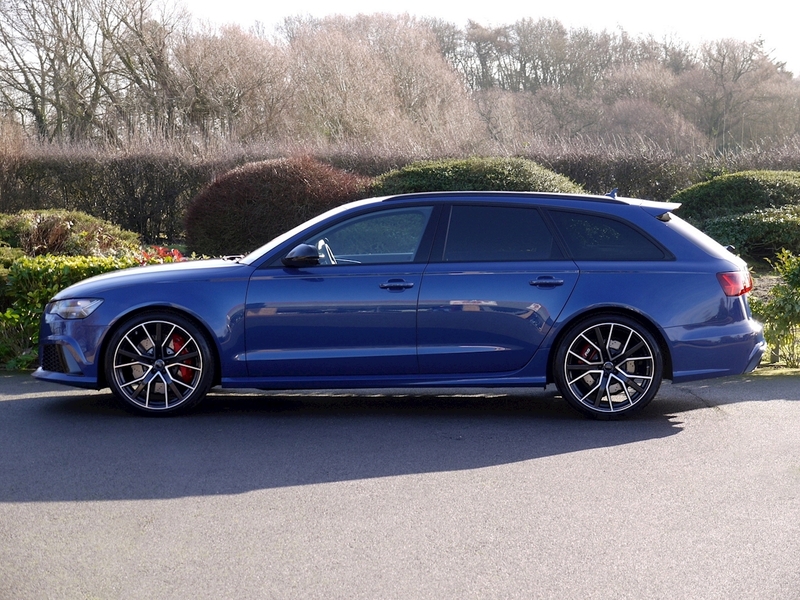 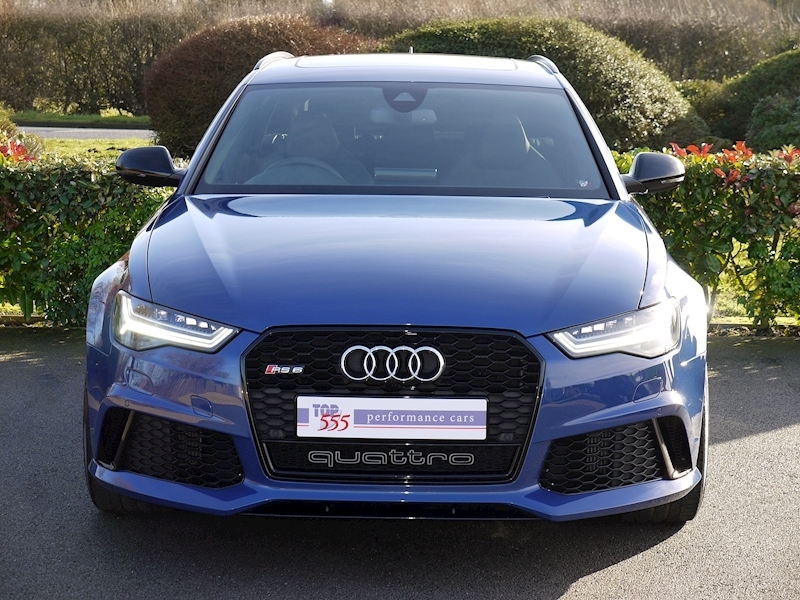 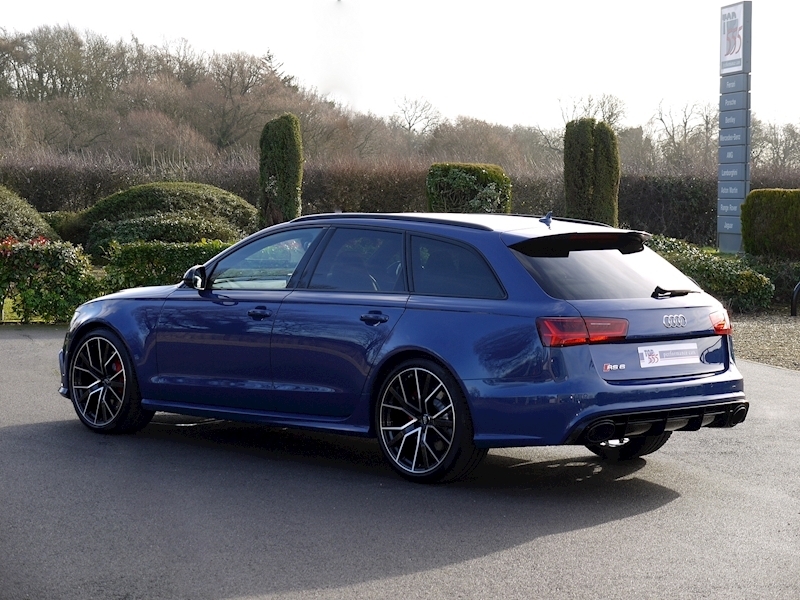 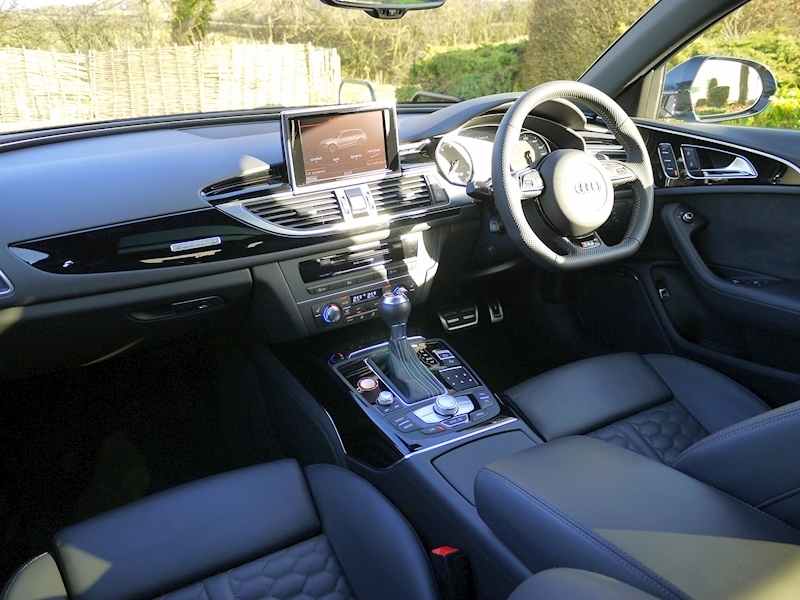 DYNAMIC PACKAGE - RS Sports Suspension Plus with Dynamic Ride Control, Dynamic Steering, Top Speed Restriction Increase to 174mph, Auto-Dimming Rear View Mirror, Audi Matrix LED Headlights and Quattro with Sports Differential. 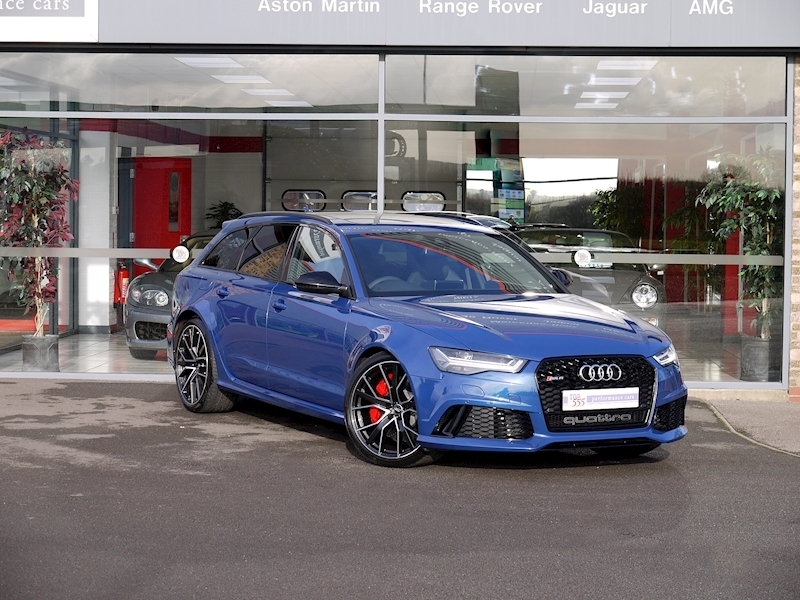 GLOSS BLACK STYLING PACK - Radiator Grille Frame, Radiator Grille and Window Capping Strips in High-Gloss Black with Roof Rails in Matt Black. 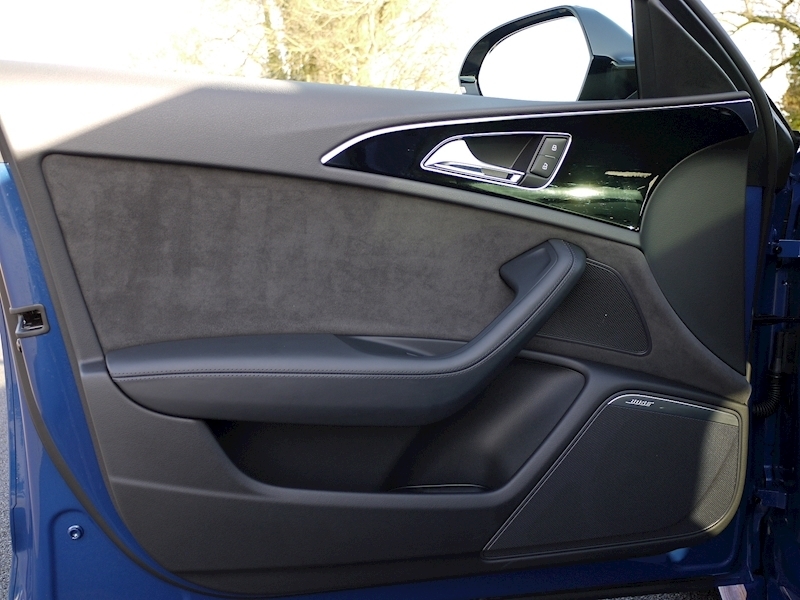 Gloss Black Exterior Mirror Housings. 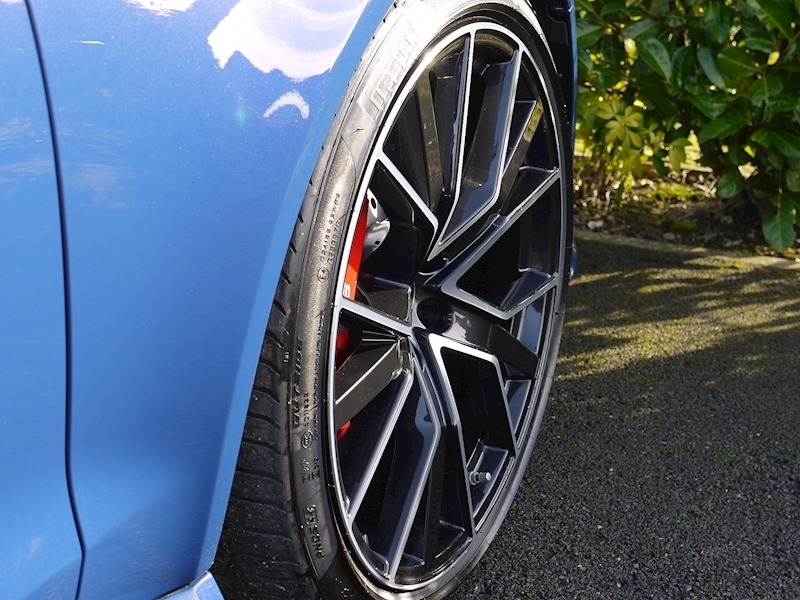 21" 5 V-spoke Star Design Gloss Black Alloys with Diamond Turned Face. 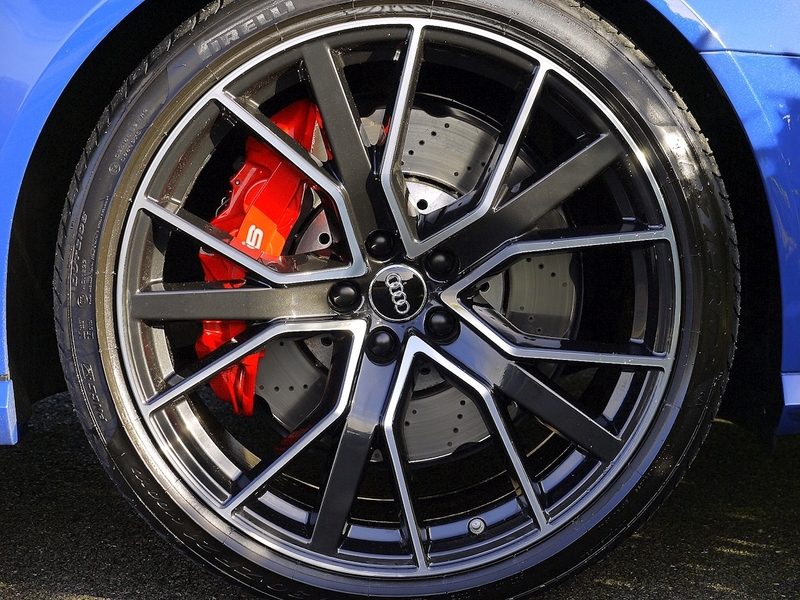 Red Brake Callipers. 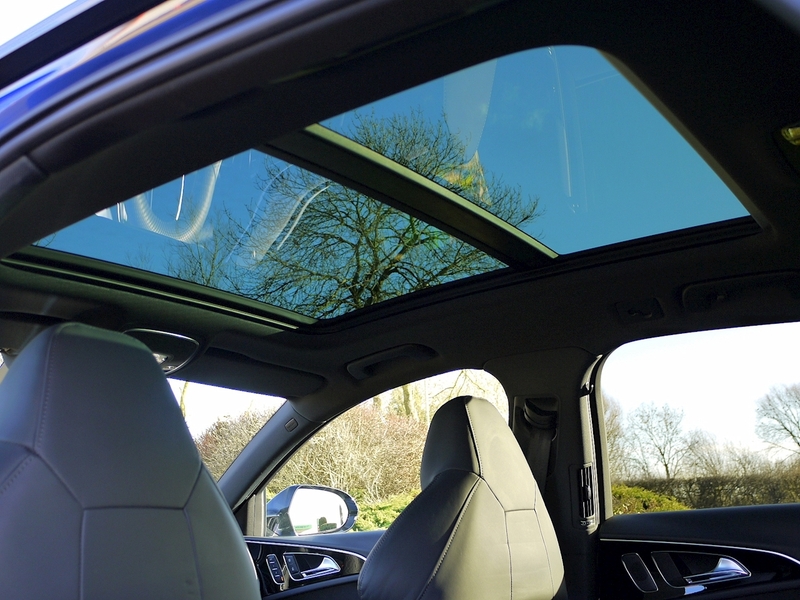 Panoramic Glass Sunroof. 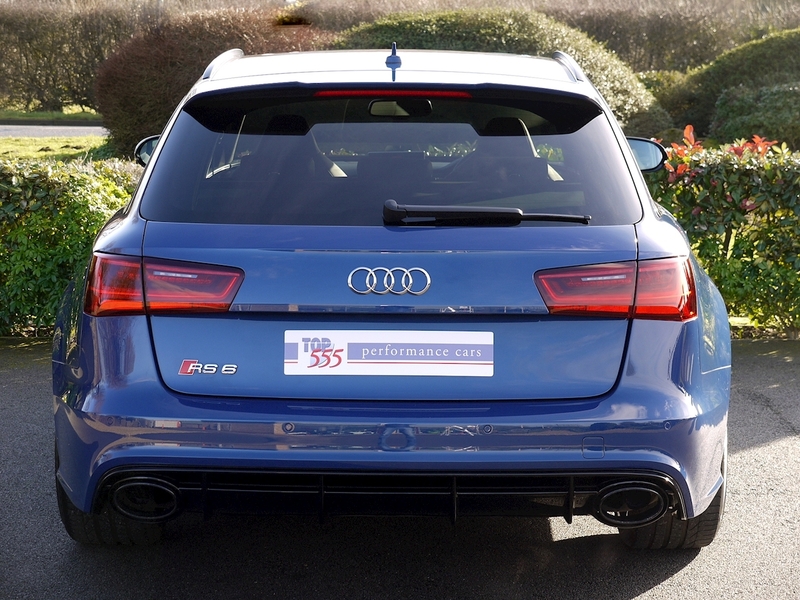 Advanced Key with Power-operated Boot Lid. 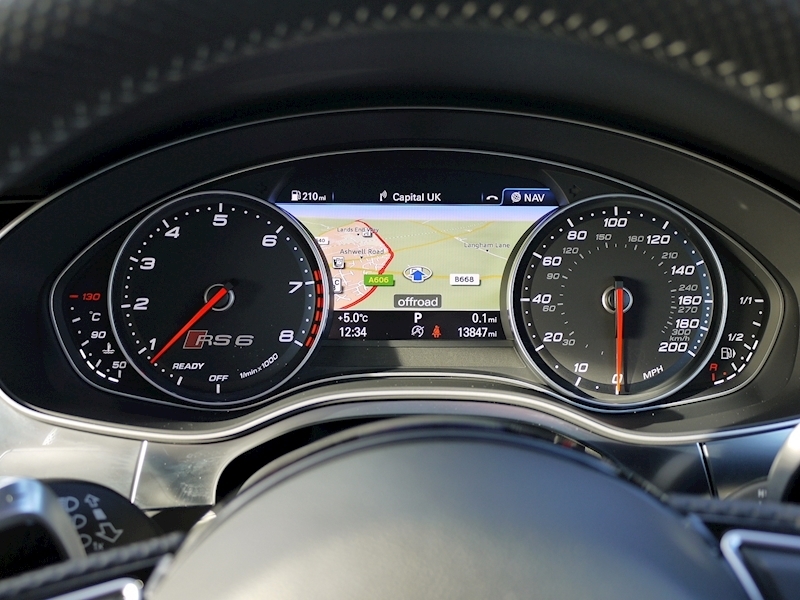 Smart Phone Interface. 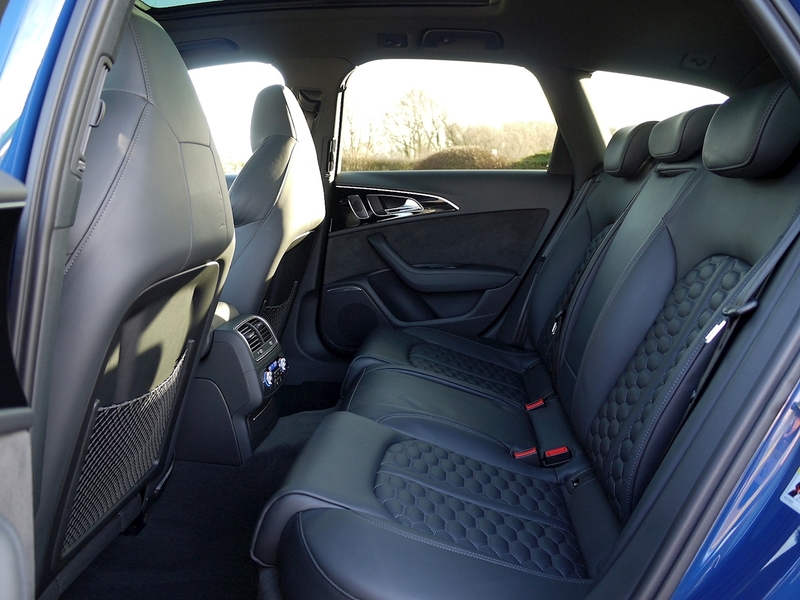 Piano Black Finish Inlays. 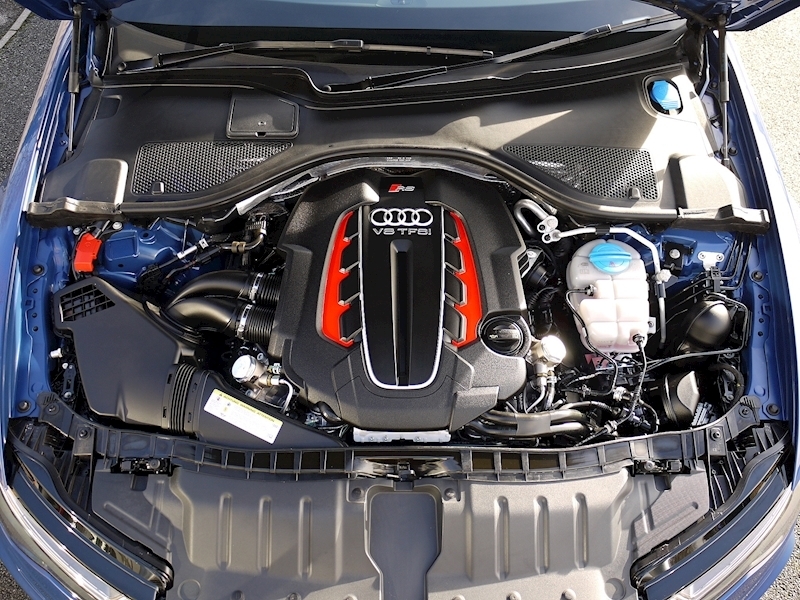 Full Audi Service History. 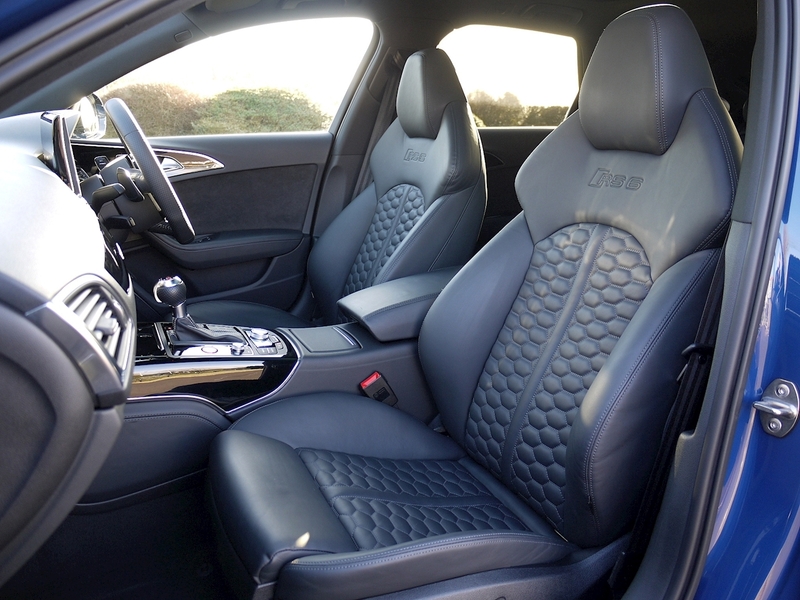 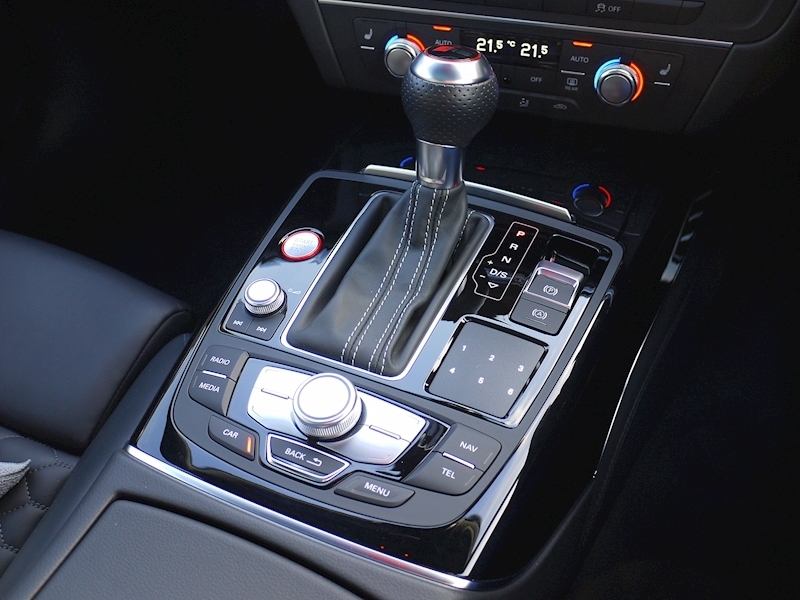 Recently Serviced by Audi (December 2018).